What is the event for which you intend to hand out keychains as custom gifts? 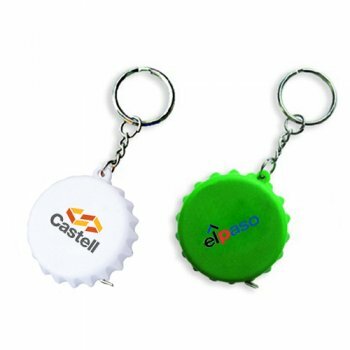 If it is a mass event like tradeshows where a mixed audience can be expected, place orders for low priced models like plastic keychains. 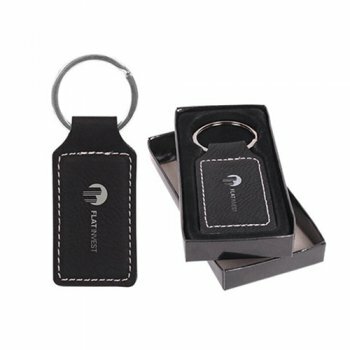 If on the other hand, you are planning an event where your premium clients and heads of businesses are expected, then look for classic models like leather keychains or metal keychains. 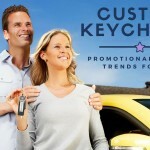 Ideally the promotional gifts you choose should be the most trending items. 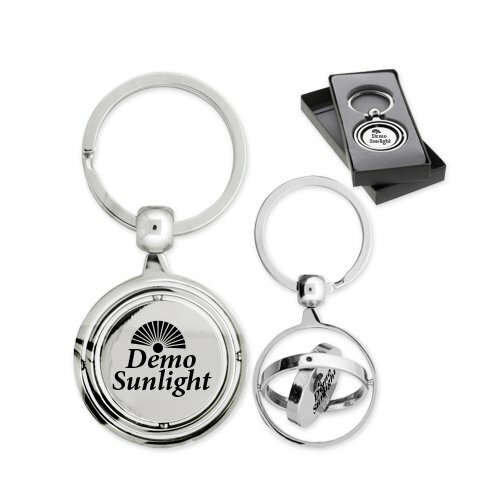 Choose unique models like bottle opener keychains or flashlight keychains that offer the best value for money. 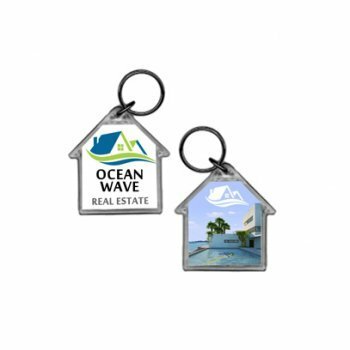 It is a keychain plus a little something extra- A great way to impress your audience and get your message in the middle of your audience. Metal and leather keychains that are designed to last long make a great option to stand up for the cause of environment protection. By being socially committed your brand will get a lot of appreciation. 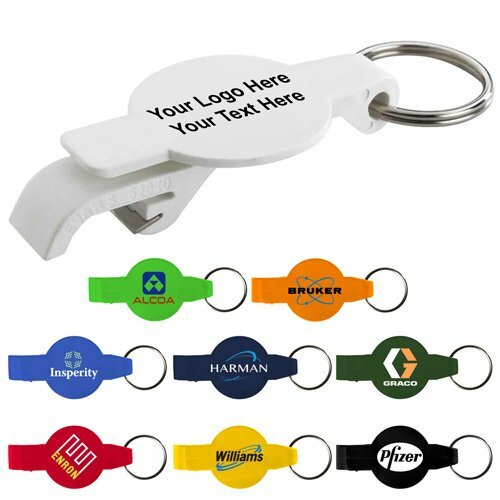 Make sure to opt for superior quality keychains that ensure more value for your customers. 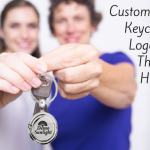 Promotional gifts are extensions of your brand identity and by handing out custom keychains that last long you can portray your brand in the right spirit. After all, everybody would like people to remember their brand. Choosing a popular gift is only half your job done. Make sure that it is packed in an attractive gift box to create the first best impression and enhance the value of the gift.Custom Padova Metal Keychains offered in a beautiful gift box will make a great choice.Graphite Maderno Metal Keychains that stand out for its easy open spring loaded lock and key shaped body with sleek graphite accents will easily make one of the most modern corporate gifts this season. 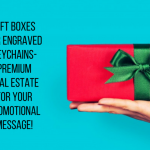 Packed in a black gift box, these elegant gifts will enhance your brand identity easily. Put your promotional dime on these crowd pleasers and enjoy the bragging rights for a long time. Need more? Browse our collection and choose a model that matches your needs.